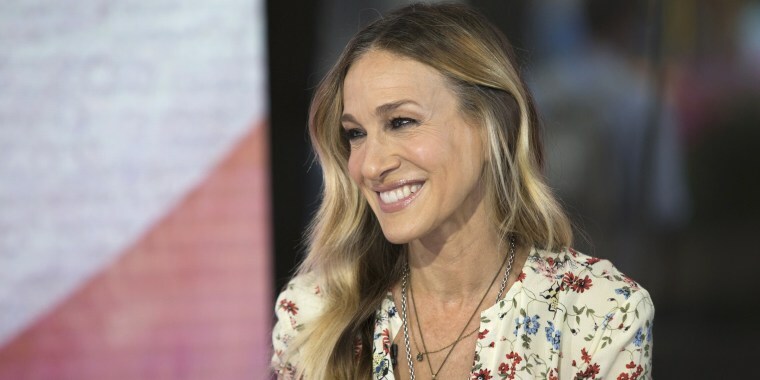 Mom of three Sarah Jessica Parker juggles a whole slew of jobs. She's got a publishing imprint. She's got her own shoe line. And, she just launched her latest fragrance, Born Lovely. So, when it comes to her skin care, she keeps things as simple as possible. When asked about her absolute favorite product, Parker doesn't hesitate. “I only have one. 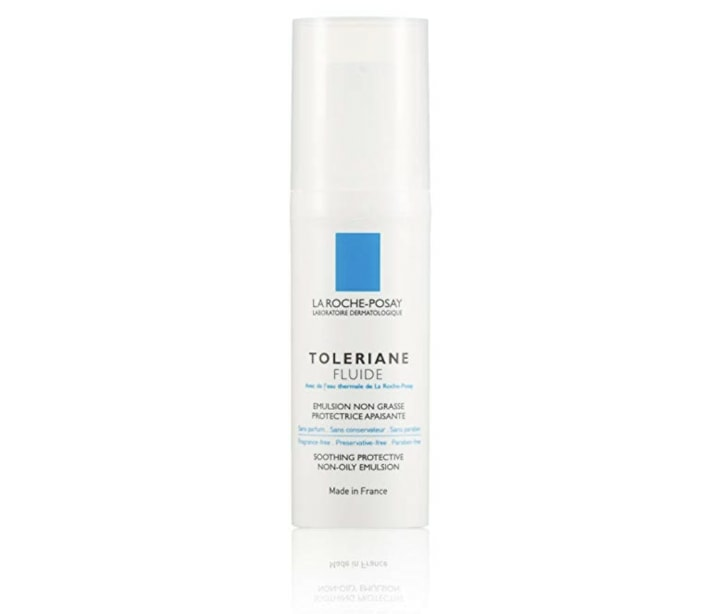 It’s the only moisturizer I’ve used forever. It’s just Laroche-Posay fluid. That’s it. It’s amazing. It’s very thin, so you can use it to touch yourself up. It’s great,” said Parker. She's loyal to the brands she loves. It's one of the reasons she created a new iteration of her signature scent, Lovely. Born Lovely is the "contemporary" version of Parker's first foray into fragrance. It's got notes of mandarin, peony, casis and honeysuckle. She's passionate about scents, and speaks fluidly of every perfume that's ever influenced her.